2008. BY Jacklyn T. Nadeau. 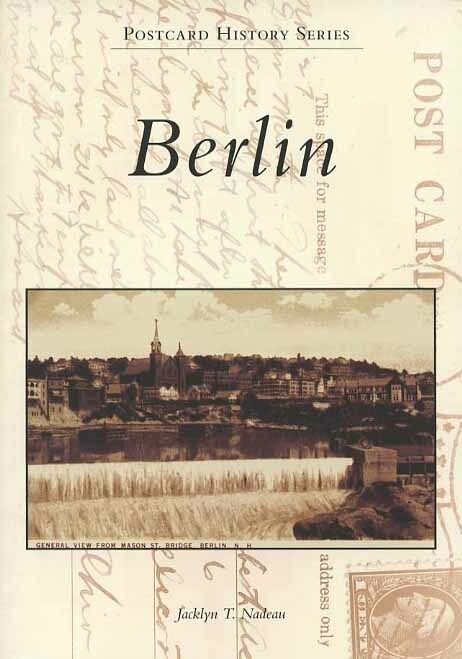 A pictorial history of northern New Hampshire's largest city, Berlin, as seen through vintage postcards of the last 100 years. Part of Arcadia Publishing's Postcard History Series. Softcover. 128 pp.